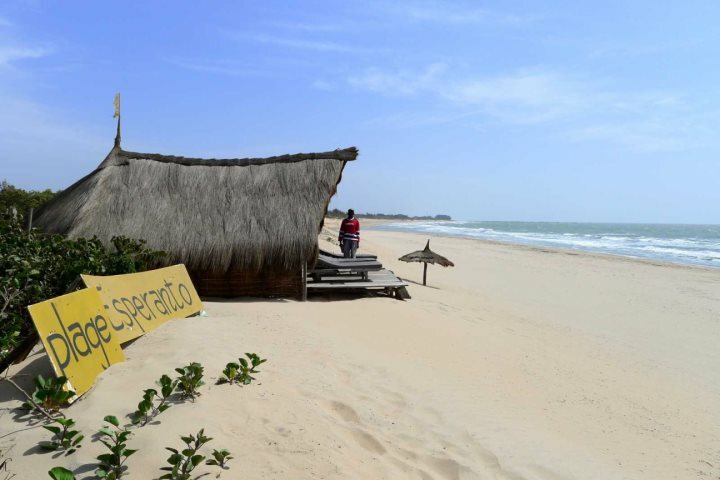 If you crave deserted sandy beaches, French cuisine and a completely chilled vibe, Casamance is a superb add-on to a Gambia holiday. 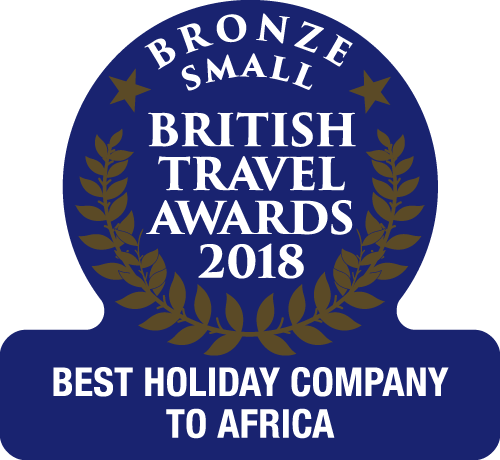 Following on from the launch of our brand-new brochure, we’re delighted that this year we will be able to offer our holidaymakers an exciting alternative add-on experience in Casamance, southern Senegal. 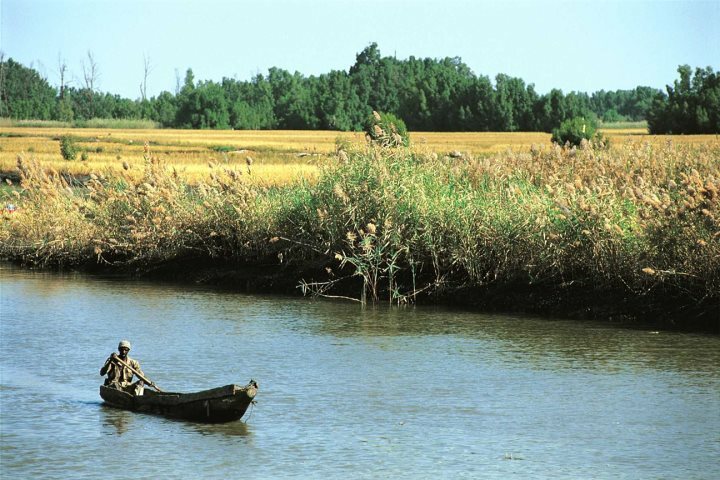 A large region, Casamance is easily accessed overland from The Gambia and stretches inland from its stunning Atlantic coastline, following the river of the same name. 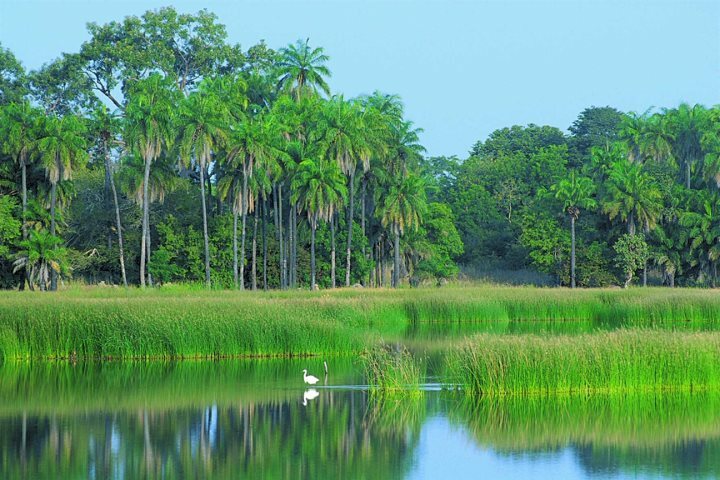 It’s still a place which is very much untouched by mass tourism, and with deserted palm-fringed stretches of white sand shaping the coast and ample wildlife to explore further inland, adding a few nights or longer in Casamance to your Gambia holiday will be sure to provide a very rewarding West African experience. 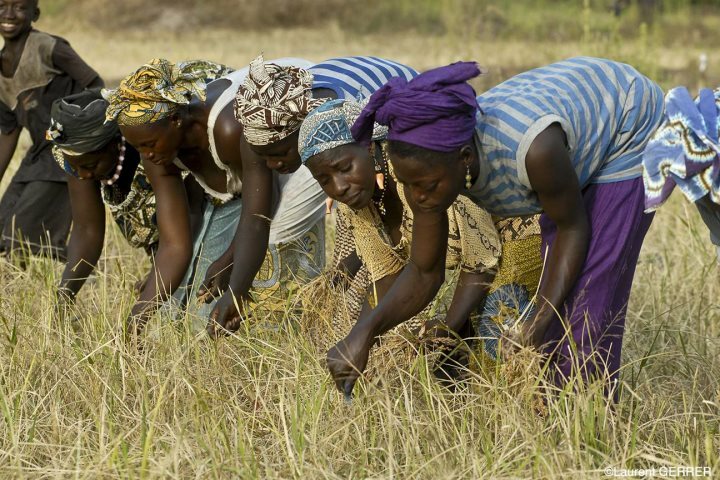 The south of Senegal boasts a strong French influence, so it’s ideal for those who rejoice at the thought of French cuisine and delicious wines, and the cooling trade winds help to keep the temperature pleasant, so you can still go out and explore, or just sunbathe on the beach – the choice is yours. 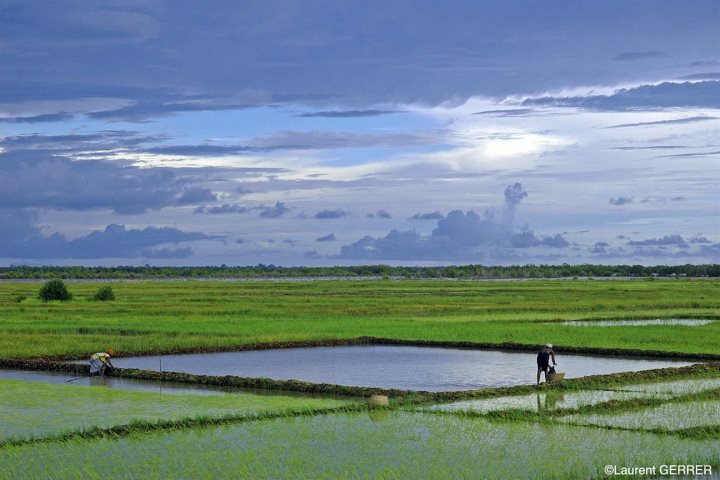 Changing from near-deserted unspoilt beaches which stretch as far as the eye can see, right through to lush green rice fields and mangrove-lined river banks decorated with fishing boats, its diversity is certainly intriguing. Where many holiday-makers will be drawn in by the sheer beauty of the coastline, others will love the idea of exploring the river, the local life and the wildlife that reside there. 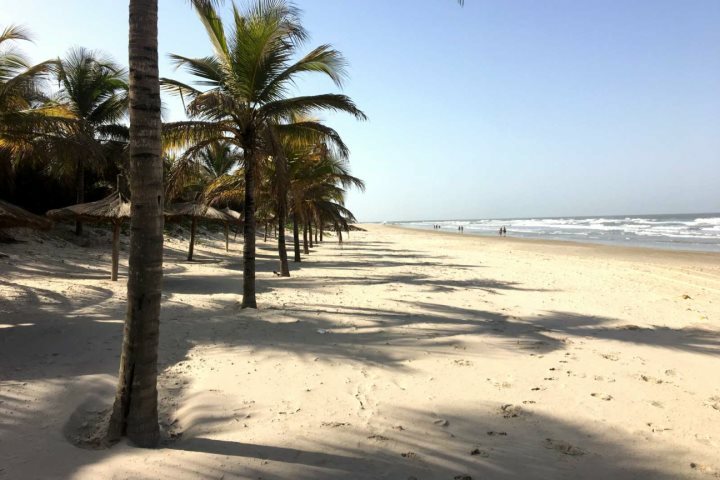 From The Gambia, you’re just a two or four-hour road transfer from our properties in Casamance, depending on which you choose, so you don’t need to worry about getting on a second flight. The transfers are all in air-conditioned vehicles too, so it’s a comfortable journey. 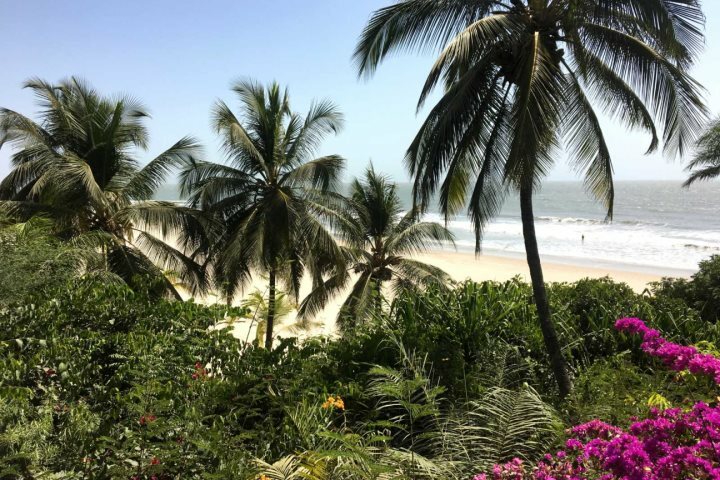 Located in Cap Skirring at Senegal’s southernmost tip, this charming property is a family-run treasure, where palm trees on the beach, tropical gardens, serene white sands and a sumptuous French menu come together to provide paradise. 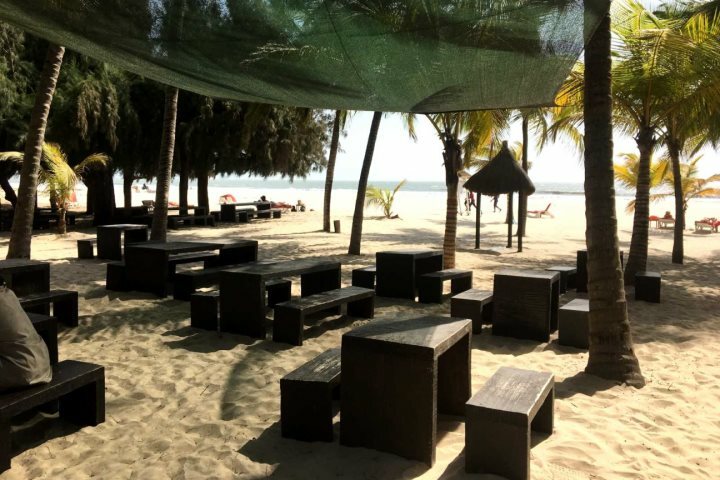 You’re just steps from the sands, and the restaurant, which is poised above the beach, offers a wonderfully romantic spot from which to enjoy a candlelit dinner. Guests stay in traditionally styled, thatched bungalows dotted throughout the grounds. Find out more about La Paillote here. 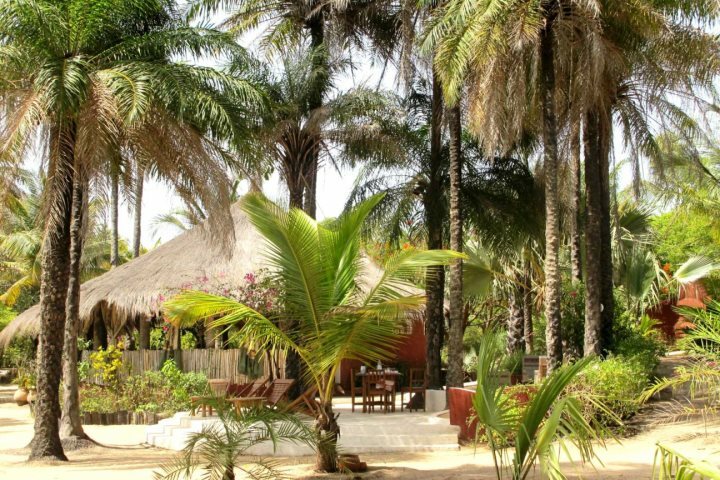 Located closer to the Gambian border near the Casamance fishing village of Kafountine, Esperanto Lodge depicts a real sense of Africa. 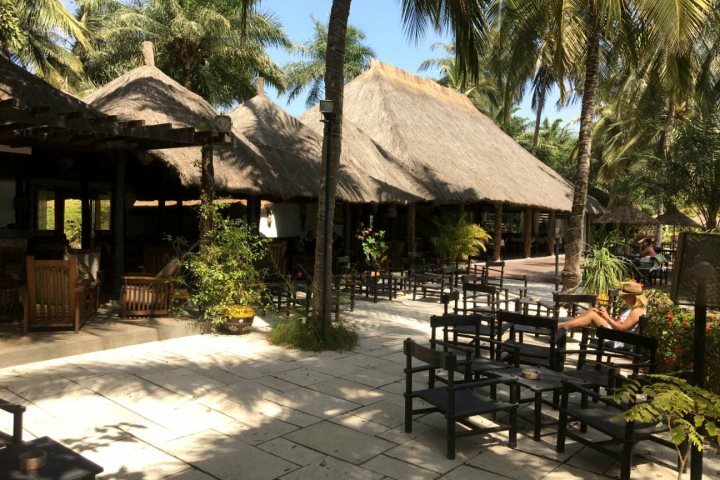 A simple, welcoming and intimate lodge with extensive grounds, guests can soak up the ancient palm forest which surrounds the property, plus the coastal lagoon, home to a vast array of birdlife. A stroll through the gardens is a wonderful pastime, where native trees and plant life reside, and crossing the creek via the wooden bridge will lead you to the main event – a deserted, endless, white sandy beach. 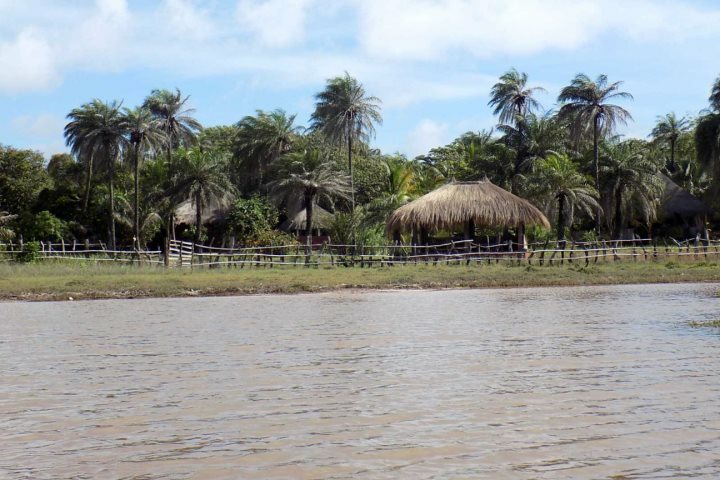 Find out more about Esperanto Lodge. 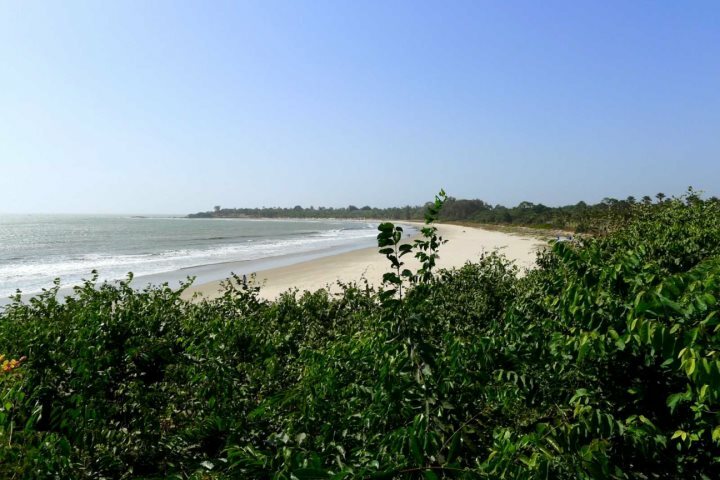 If you’d like to know more about adding a trip to Casamance to your Gambia holiday, you can visit our website, download/order a copy of our new brochure or call us on 01489 866939.